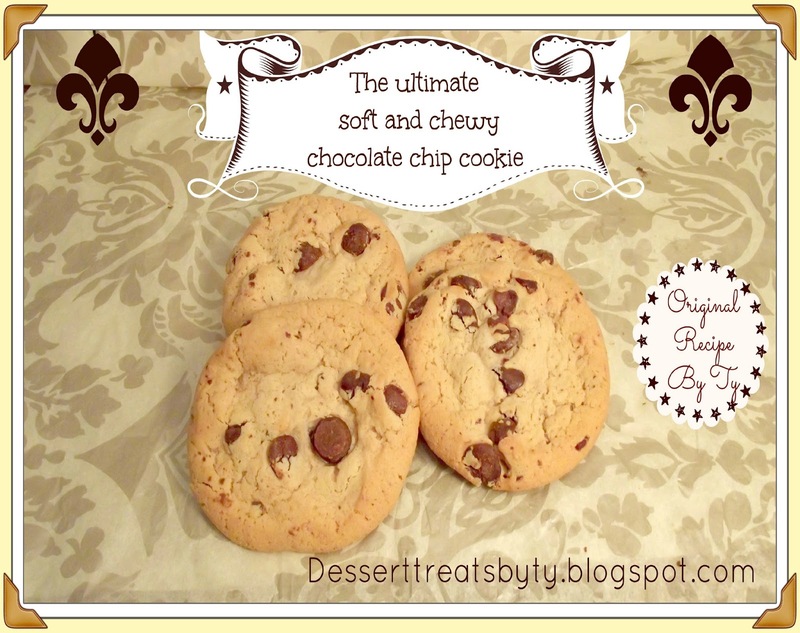 Do you want the ultimate soft and chewy chocolate chip cookie ? Well this is definitely that cookie. I created this recipe for him, because, he wanted a cookie that was, soft, big, chewy, moist and delicious. So , please enjoy this cookie recipe today. Give it a try, tell me if you like. 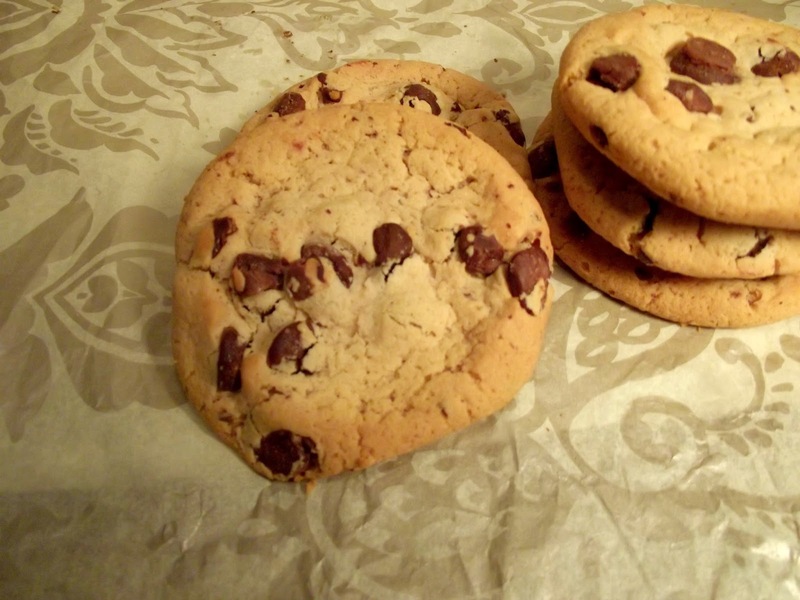 Do you have a fab Chocolate chip cookie recipe ? If you do contact me, and I will post it, during my “Battle of the famous chocolate chip cookies.” In two weeks. and have a happy cookie Friday ! 1.Preheat oven at 350. Cream together butter, brown sugar and vanilla extract. Mix together well until creamy. 3.Shape into smalls balls, place on cookie sheet. 4. Take out and cool. Serve when ready.